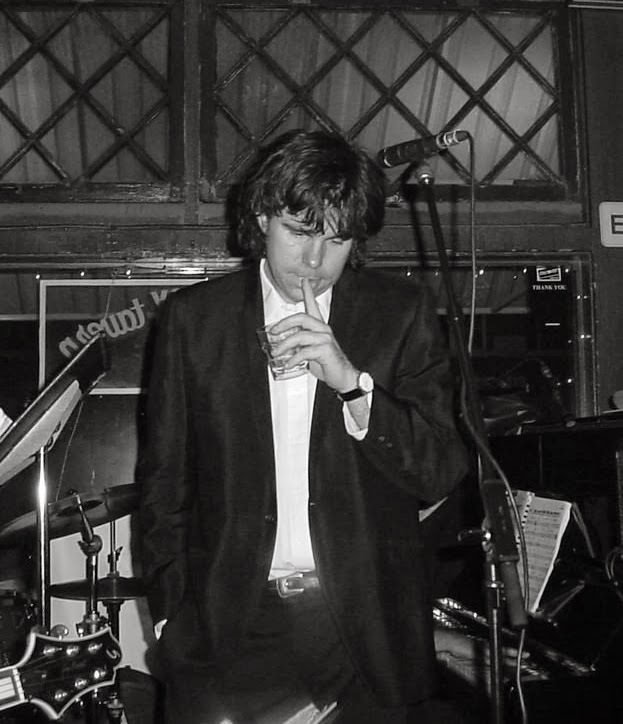 Called "one of the crown jewels of Indianapolis jazz" and a "hip jazz vocal stylist" by Nuvo Magazine, Tim has performed regularly with his eponymous Quintet and Trio since 1990. Singing standards, original material, and jazz re-arrangements of more current rock and pop, they are a top nightclub and event attraction. 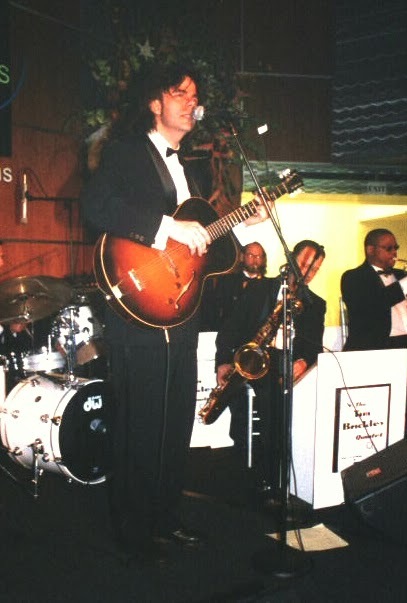 In 2001, he formed his 15-piece jazz Big Band, which has appeared at the nationally-recognized Indy Jazz Fest, where they were praised by jazz critic Jay Harvey of the Star for their "spirited and quirky resuscitation's of classic Nelson Riddle arrangements." Often in conjunction with the Quintet or Big Band, Tim also leads The List, a ten-piece dance/party band with horn section, that plays from a “you call it” list of 250 party songs from the 1960’s thru today. You Call That A Buddy?